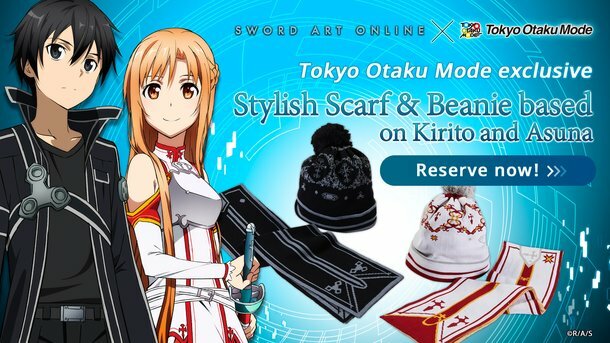 Tokyo Otaku Mode’s Exclusive Sword Art Online Merchandise Collection! 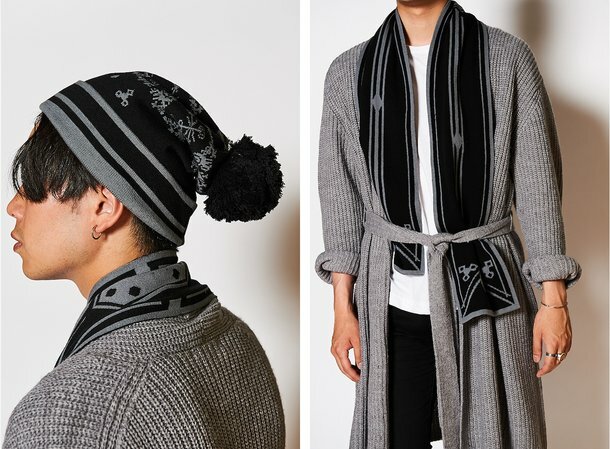 The first part of the project features stylish scarves and beanies with designs based on the outfits of Kirito and Asuna. The merchandise will be available worldwide through the reservation period. 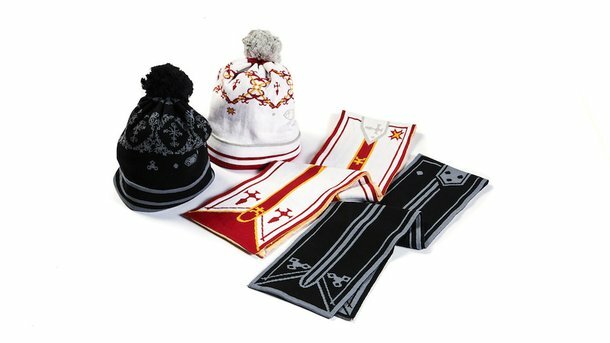 Part I features two beanie and scarf sets: one based on Kirito, the protagonist of the series, and another based on Asuna, the heroine. The sets are modeled after each character’s outfit in the Aincrad arc that continues to be unbelievably popular. Unlike regular scarves that are designed specifically for winter, the scarves in this exclusive collection are made with a lighter fabric and are narrower in width, making them ideal for chillier times in both spring and autumn. 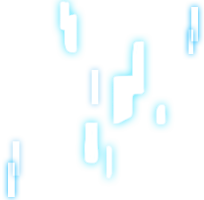 The sets are expected to be delivered in autumn 2017. 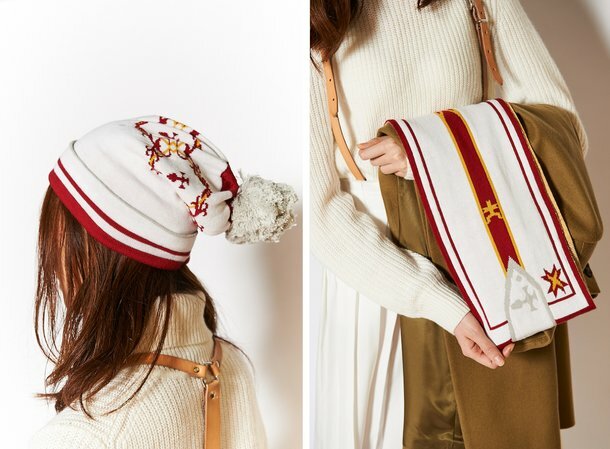 Wear these stylish accessories to events related to Sword Art Online, or use them to compliment your everyday outfits. They are perfect for just about any occasion! Bring the world of Sword Art Online to real life through this brand new type of wearable anime merchandise.